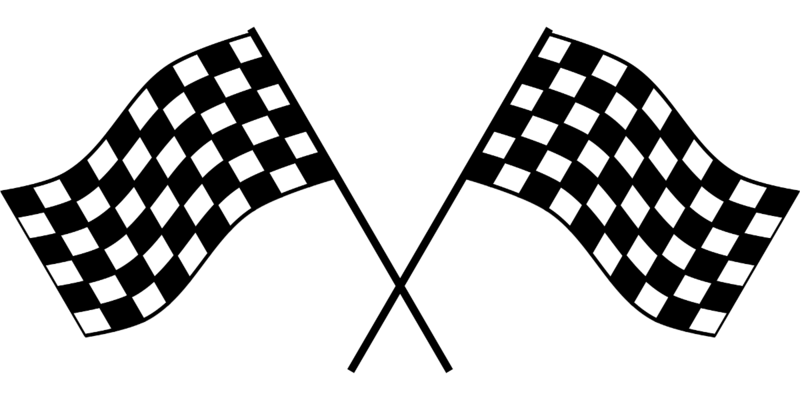 HARTFORD – Several Republican legislators stand in opposition to a proposal that could potentially alter existing state laws regarding local racing rules. State Representatives Kathleen McCarty (R-Waterford), Kurt Vail (R-Stafford), Rick Hayes (R-Putnam), and State Senator Craig Miner (R-Litchfield) expressed issues with unintended consequences of the newly proposed bill, H.B. 6591, because it seeks to regulate the times during which motor vehicle racing can take place.